Watch our ByteFence beginner's guide explaining how to Download, Install and Activate! Have a question? Read our comprehensive answers and solve any issues in a matter of minutes. Will ByteFence Anti-Malware work with my existing Antivirus software? Yes! Not only will it, ByteFence is designed to run side-by-side with all antivirus programs. In fact, it's recommended. How do I install ByteFence Anti-Malware? To install, first you will need to download the software on your computer. To do so, click the "Download" link at the top of this page. Make sure to pick a location where you can find the setup file after it downloads. Then run the file once the download completes. The installer will take you through a few options that you may want to configure. If you don't understand a particular screen, we recommend just clicking "Next" to use the default settings. At the end of the install, just click "Finish" and ByteFence Anti-Malware will automatically start. How do I activate ByteFence Anti-Malware? Before starting these steps, make sure you have ByteFence Anti-Malware downloaded and installed. Don't forget to copy the license key that we sent you via e-mail right after your purchase. Now start the program. It is most likely to be located in your Downloads folder if not specified otherwise during the download. Double click on ByteFence icon and the appliaction will launch. Once it started, enter your license key into the ByteFence application. In the top right corner of the application there is an ACTIVATE link, click it and then enter the key in the activation screen. Watch activation tutorial here. How many computers may I install ByteFence Anti-Malware on? If you are a home user you can install the free version of ByteFence on as many computers are you would like. If you have purchased the Pro version of ByteFence Anti-Malware, you can install it on up to 3 computers within your home using the same license. If you are a business and wish to install ByteFence on multiple computers, please contact our sales team for licensing information. How do I activate ByteFence Anti-Malware on more than one computer? 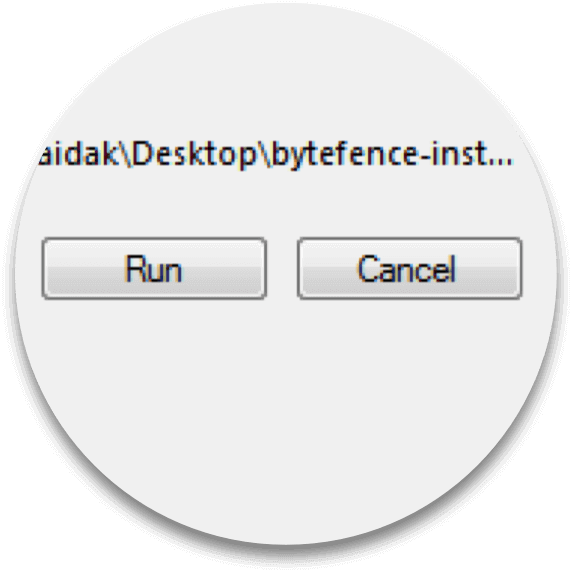 To activate ByteFence Anti-Malware Pro on more than one computer, you will need to download and install the software on these computers using the latest version of ByteFence Anti-Malware. The latest version of ByteFence Anti-Malware may be downloaded at any time from the Download link at the top of this page. Once you've installed ByteFence Anti-Malware, you will need to activate your license to enable the Pro features. I have a malicious program on my computer and ByteFence is not picking up on it, what should I do? Can I get a trial version before purchasing? You can use ByteFence for free to scan and detect harmful programs. You can also try and remove them from your computer yourself, however, in order to remove them and control the process better you need to pick a plan and purchase a license. A license key is an absolute must to make sure your ByteFence is working properly. The first time you will see it is right after the payment is complete. It appears in bold at the top of the page. To make sure you don't lose it we will also send you a confirmation email with your license key in it, make sure you don't delete it. Why isn't my license key working? Please make sure that you have copied all digits from the license key. The ByteFence license key consists of NUMBERS ONLY and is in the following format - XXXX-XXXX-XXXX-XXXX. If your key looks different in any way or contains letters, it belongs to some other software and not ByteFence. Double check to avoid confusions. If everything seems right and it is still not working, please contact our support center. If you find that your computer is working slower than usual, it is probably because of malicious programs or adware installed on it. ByteFence will help you get rid of them and improve your user experience. How can I uninstall ByteFence? Mouse-click on the Start button in the lower-left corner and select Control Panel ---> Programs ---> Uninstall a Program. Find ByteFence in the list and proceed to uninstall. 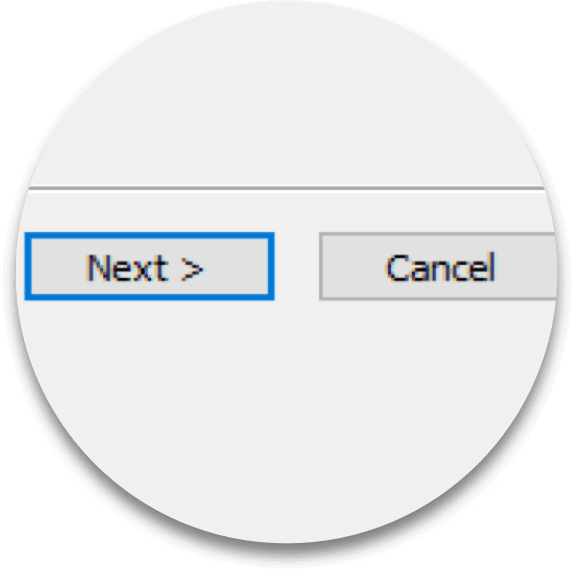 If it does not work via the control panel, please go to the following file in your Windows Explorer mouse-click on the Start button in the lower-left corner and select Computer -> OSDisk -> Program Files -> ByteFence In this folder you will find a file called uninstall.exe. Run it and ByteFence will be uninstalled. Can I try to remove viruses with ByteFence before paying for it? You can use ByteFence for free to scan and detect harmful programs. You can also try and remove them from your computer yourself, however, in order to remove them and control the process better, you need to pick a plan and purchase a license. I just bought the program, inserted my license key, but am getting a message that it is invalid or expired. Why do I have to pay again? If you have already purchased ByteFence and your plan is valid, you absolutely don't have to pay any extra money. Please double check that you have activated it properly. If the problem persits, contact our support center. Can I legally use ByteFence Anti-Malware in my business? Yes, you can use both the free and Pro versions of ByteFence in your business, corporation, government, education or non-profit organization. The free version does not require any additional license of purchase requirements. To use the Pro version, a license is required. Unlike home users however, you can only run the Pro version of ByteFence on a single computer within one of these organizations. I paid but never saw my license key anywhere or haven't received any emails. Please check your bank or PayPal accounts to make sure the payment went through succesfully. If the money was deducted but you haven't received anything from us, contact our support via this form. I purchased the program but accidentally closed the window with license key and haven't received any emails. What should I do? If the payment went through successfully, but you haven't received any emails from us and didn't copy your key from the page right after the payment, this probably means that you have misspelled your email. No worries, our support staff will help you solve this issue. Please contact us via this form. How do I download and install ByteFence Anti-Malware for Mac? 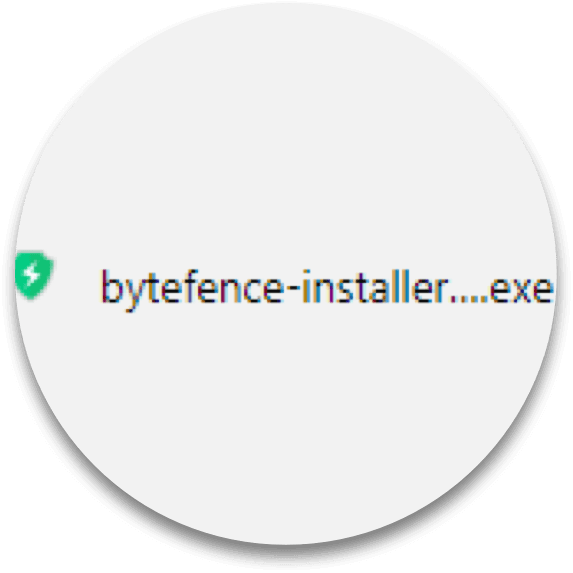 ByteFence Anti Malware is currently only available for Windows users. But we are working on it! Is ByteFence compatible with my computer? The scan slowed down, is there something wrong with my computer or the program? I lost my license key! First, please check your email inbox for a confirmation letter from Byte Technologies. This letter should contain your license key. If you can't find it, contact our support center via this form. I bought a new computer and have a valid ByteFence license. Can I transfer it to my new PC? Absolutely! Please download ByteFence to your new computer and sign in using your license key. If any problems occur, contact our support center via this form. We are making our best efforts to translate non-English requests and provide quality support to all of our users. To contact one of our support agents, please fill out this form. 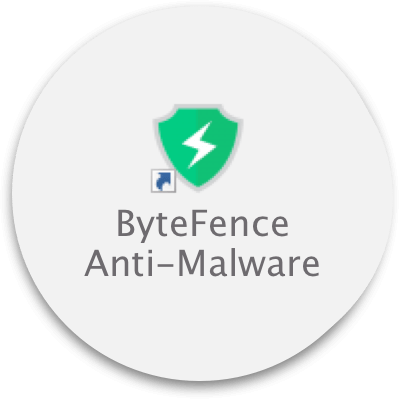 Have you purchased ByteFence Anti Malware?